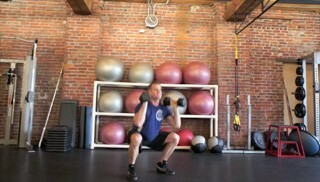 Complete a set of thrusters and then move right into the seated lat pull down before taking a rest. Complete a total of 4 rounds. 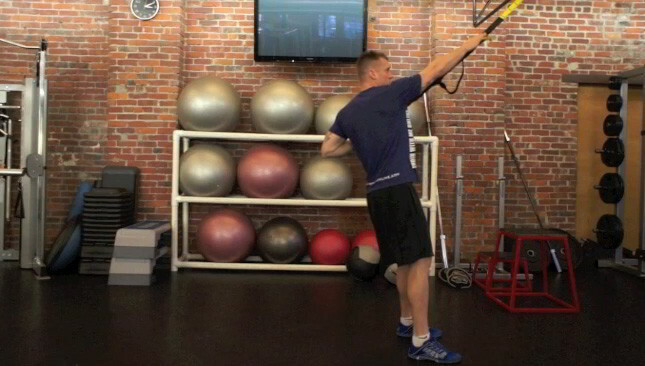 The cable woodchop is an excellent core exercise that also engages muscles in the back, shoulders and legs. 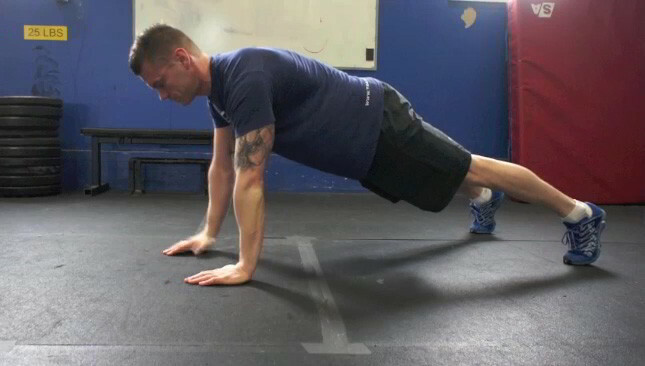 This exercise can be done by beginners or advanced athletes and would be a great addition to any program.